Welcome to the ultimate Privilege Club, life beyond limits. 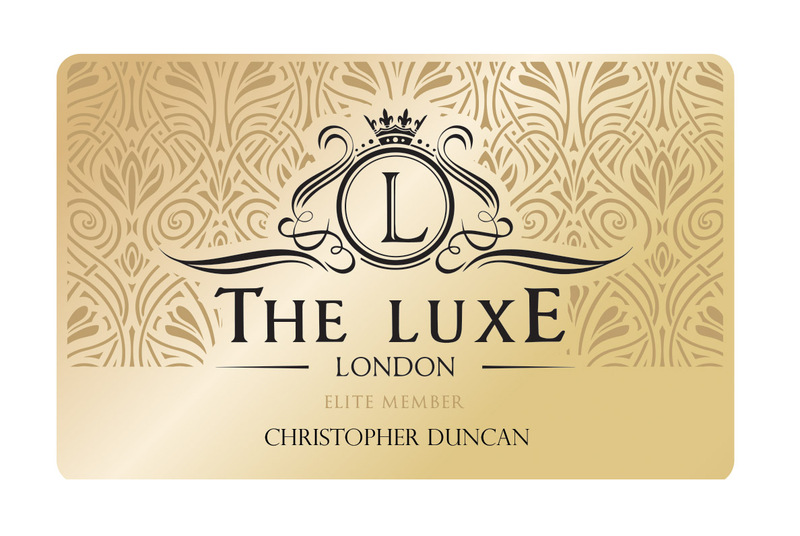 Luxe London is the first British concierge service providing its unrivalled platform to the club members globally.  Whether in the UK, China, Russia or anywhere else, you can be sure to receive exceptional service not experienced anywhere else. From a complete wardrobe refresh to a luxurious round the world trip, our bespoke and individualised service allows you to trust your personal (or corporate) life to us to ensure you have a truly unique experience. The world of luxury goods is an endless one. Our team of in-house stylists will be with you every step of the way to ensure you look your best for every occasion. We can help you with a complete wardrobe refresh or to help hunt down the most exquisite and unique pieces of watches and jewellery. 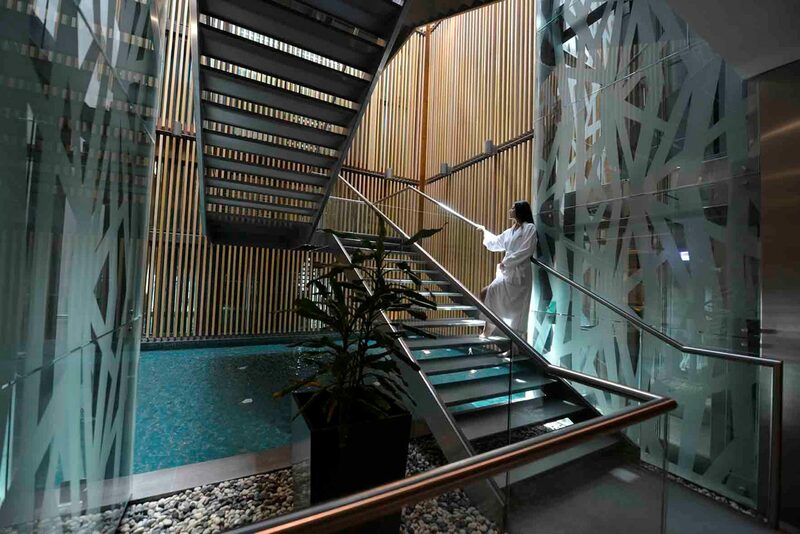 All complementary for our Privilege Club card holders. We understand how difficult it is to plan a special occasion such as a wedding or a special birthday. To take this burden off of our clients our in-house event planners take care of every detail before, during and after the event to make sure you have a stress free and enjoyable celebration. No other service comes close to this level. When it comes to your downtime, we want you to trust every single detail will be taken care of, from a limousine pick up at your house to flying you to your destination in a private jet. You can relax from your own private island complete with 24/7 butler service or go on a thrilling adventure sky diving from 14,000 feet. Every holiday we provide is different as every client is different. Interior design is an art form that only a select few have mastered. For us it’s of utmost importance that your home is exactly as you want it and that you feel comfortable every time you arrive home. This is why we work with a team of over 80 Italian interior designers to attain such high standards. We have access to one of the largest portfolios of real estate within the most affluent places on Earth: London, Dubai and Monaco. With a range of beach front villas, Golf Living, penthouse apartments, and secluded super-villas. We can help with the purchase of a second luxury holiday home or even help with relocation to new and exciting locations. With a team of experts we can help you choose the best supercars from the latest Lamborghini Aventador SV all the way up to the Bugattis and Koenigseggs. If fast isn’t your thing we also have access to collectible cars that only appreciate in value! 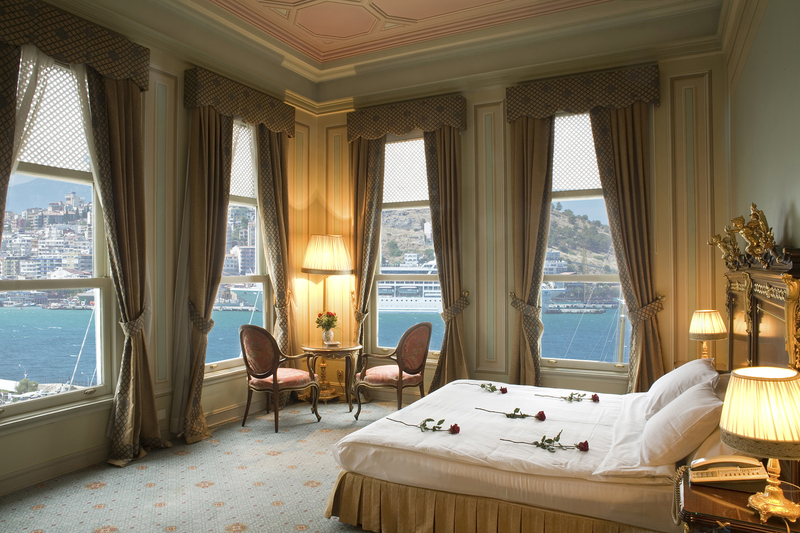 Yachts are the ultimate say in style and status. Owning a yacht will give you a freedom you’ve never had before allowing to explore the sea at your own pace. 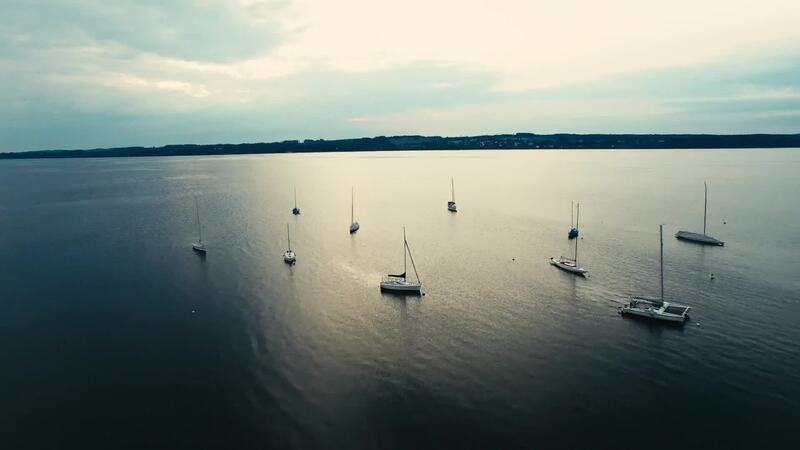 We can even help you train in driving yachts or if you’d rather not bother with the hassle of training, provide you with a full cabin crew to take you where you desire. 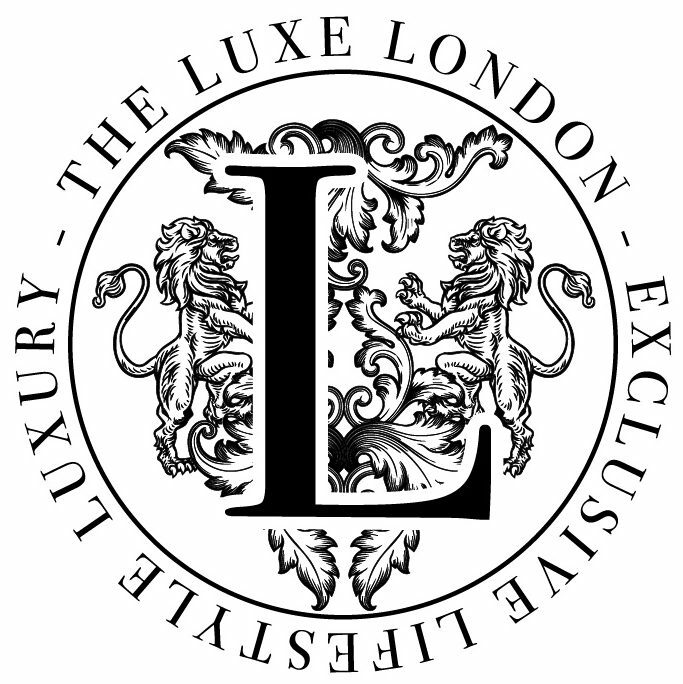 Who is the Luxe London?  The Luxe London is a Global Private Fashion Concierge allowing its customers a unique luxury shopping experience. No is not an option.